Monday through Friday: 8:30 am to 5:00 pm. 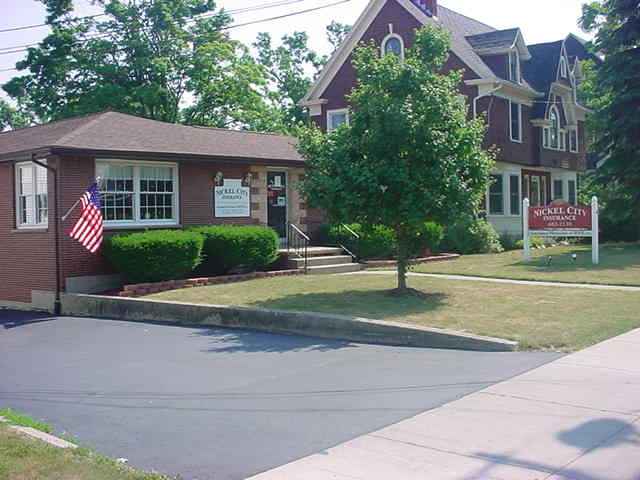 Our Agency is located in Western New York. When it comes to protecting your auto, home, business and family, we take pride in what we do and strive to be relationship specialists ... providing you with total insurance solutions for all your needs. We are continuously working to supply the individual coverage you require to make it easy to purchase a policy that makes cents for you! Identity Theft. The new high tech burglar in town. Free advocate-assisted fraud alerts place with all credit bureaus.